German: Buschschwanzbeutelratten; Spanish: Comadreja de cola peluda, zarigüeya de cola peluda. Length 6.3-8.3 in (16-21 cm). The hair on the back is dense and soft, uniformly cinnamon brown. The venter is grayish to brownish white. The tail is long and completely furred with only part of the ventral surface naked, which gives this species its common name. There are two large blackish patches surrounding the eyes, separated by a brown stripe along the top of the snout. 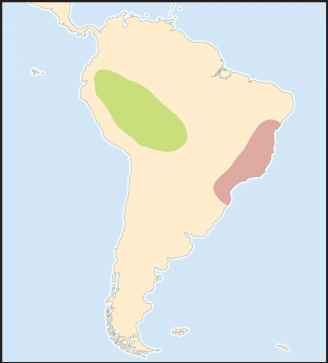 Eastern Amazonia in western Brazil, Ecuador, Peru, and Bolivia. It has been found only in intact lowland tropical moist forest, up to an altitude of 2,600 ft (800 m). Not much is known about this species. Considered arboreal on the basis of the specimens found in trees and the morphology of the hand with well-developed grasping abilities. Primarily a insectivorous species, but likely it also feeds on fruit, eggs, and small vertebrates. Polygamous, but nothing else is known. Considered Vulnerable by the IUCN. Habitat destruction is the primary threat. 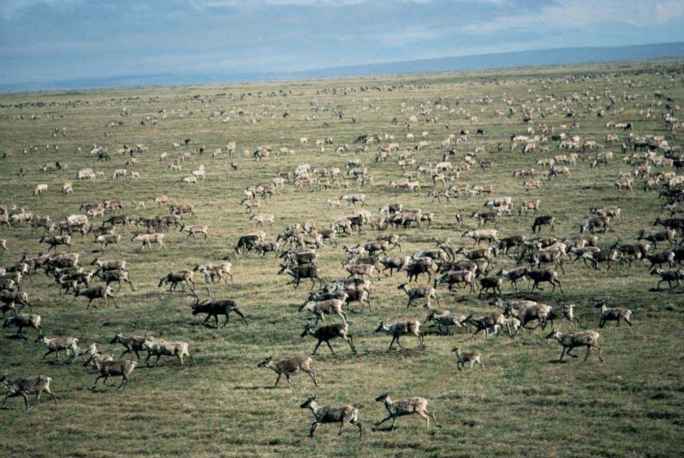 There is no information on effects of habitat loss.